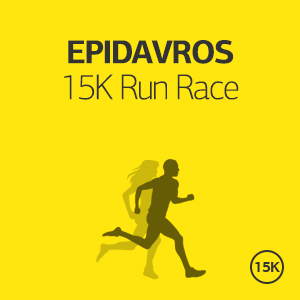 The 1st 10K+5K Double Road Race Athens is taking place in the Schinias Olympic Rowling Center Marathonas. 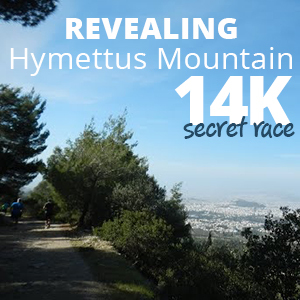 This is the first Double Road Race in Greece; a new challenge for all runners. The Olympic Rowling Center is an ideal place for running and the perfect location for this event. The around area is unique both in terms of environmental and historic interest. 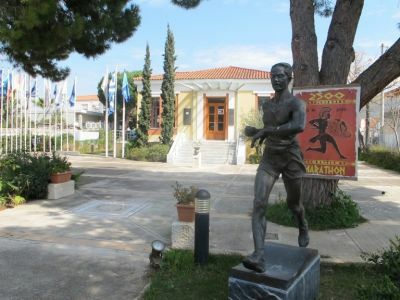 Welcome to the 1st 10K+5K Double Road Race Athens in the Olympic Rowing Center in Marathon area. 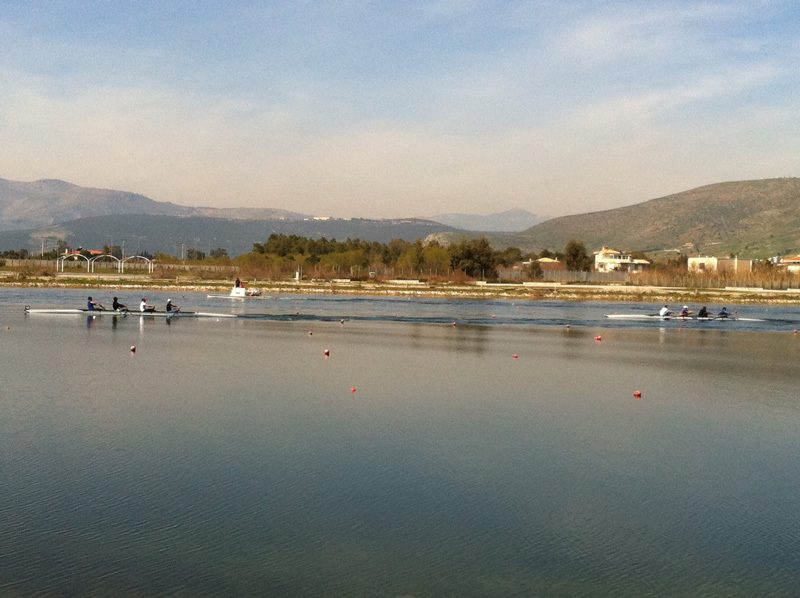 Runners can enjoy a very fast route along the Olympic Rowing Center of Athens. The terrain is flat and asphalt, thus will make it one of the fastest double road races. What: 10km+5km with a break in between. 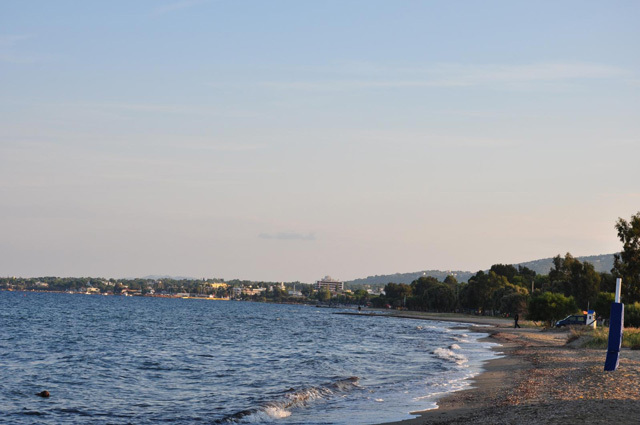 Built on the northeast coast of Attica, just 40 km away from the center of Athens, Marathon has become a very attractive destination for visitors, as it is only twenty minutes away from Athens International Airport and just ten minutes away from the port of Rafina, a port that connects the Greek capital with the cosmopolitan Aegean islands. 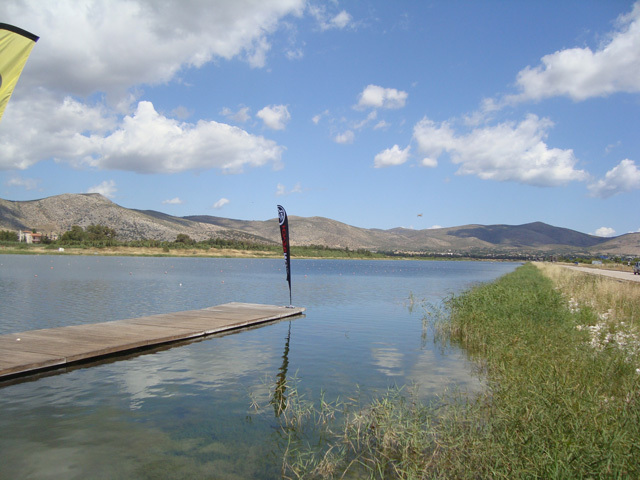 In the around area you can find the Marathon Lake, the Schinias Bay and the Museum of Marathon. 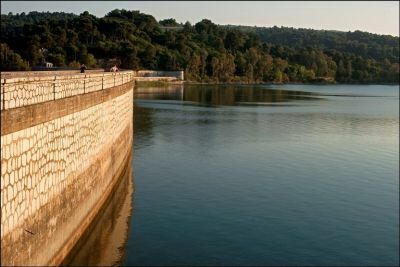 Participating in the 1st 10K+5K Double Road Race of Athens provides a remarkable occasion for runners to run a beautiful & fast route along the Olympic Rowing center, a unique location and environment. 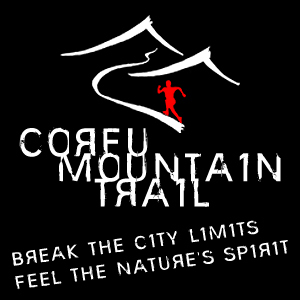 Registration is open until Sunday, 17th of November 2013. Participation can be obtained via online registration. Marathon is not just one of the most famous toponyms around the world, but also a city worth visiting and admiring for its natural beauty and enchanting atmosphere. Built on the northeast coast of Attica, just 40 km away from the center of Athens, Marathon has become a very attractive destination for visitors, as it is only twenty minutes away from Athens International Airport and just ten minutes away from the port of Rafina, a port that connects the Greek capital with the cosmopolitan Aegean islands. 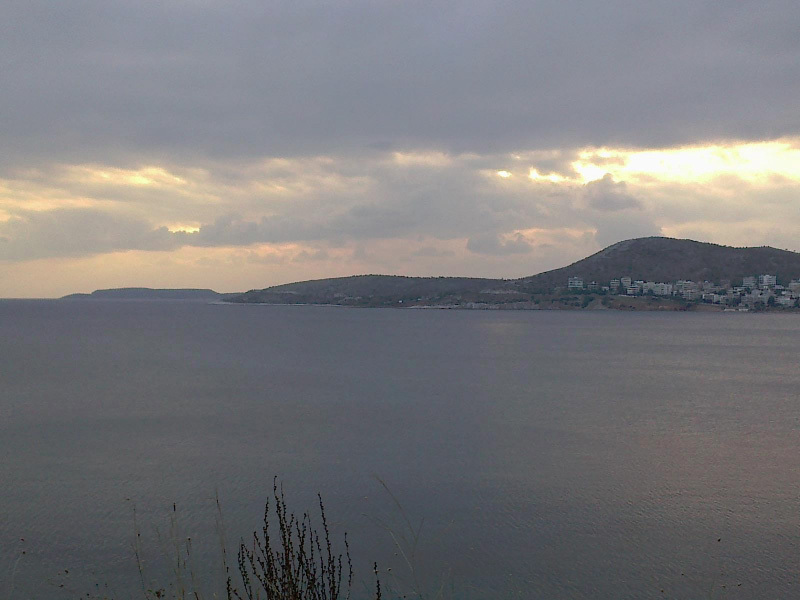 It is also one of the few areas of Attica, which combines the blue sea and the green of the mountains (as it is located at the foothills of Mount Penteli and bordered by the Gulf of Evia). 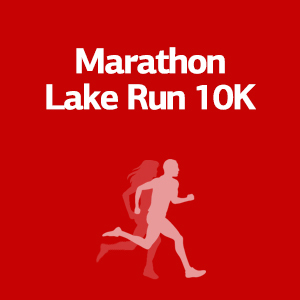 That renders Marathon very attractive for visitors, not only in summer but in winter also.